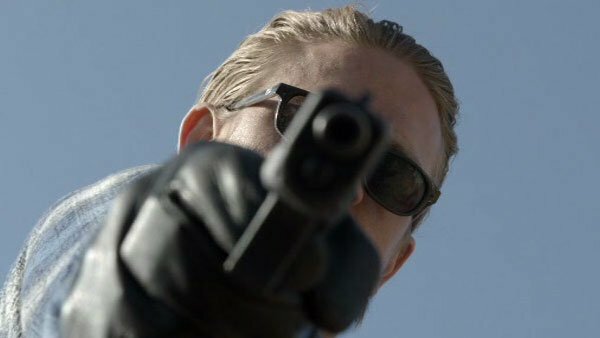 Sons of Anarchy Announces Novel at Comic Con! 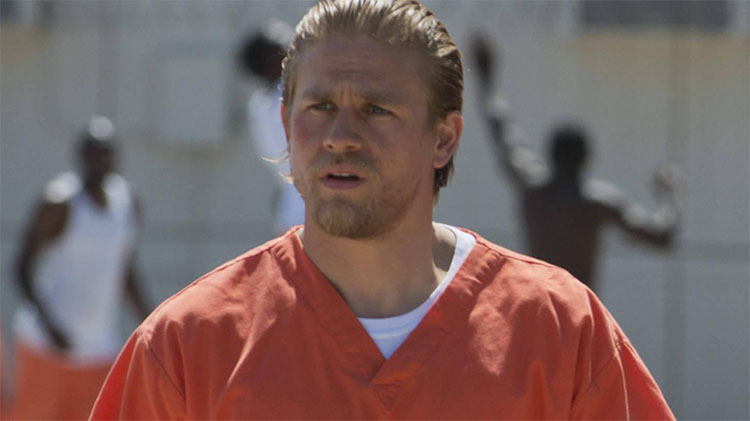 SOA: Season 7 Spoilers- Jax in Prison? 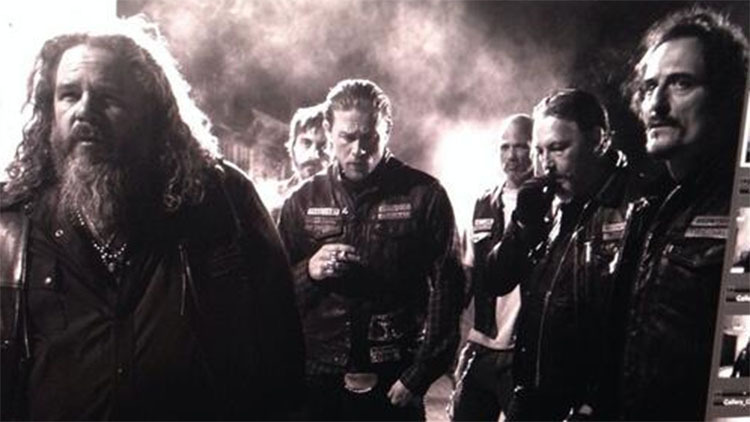 More Sons of Anarchy Casting News– Annabeth Gish Joins! !